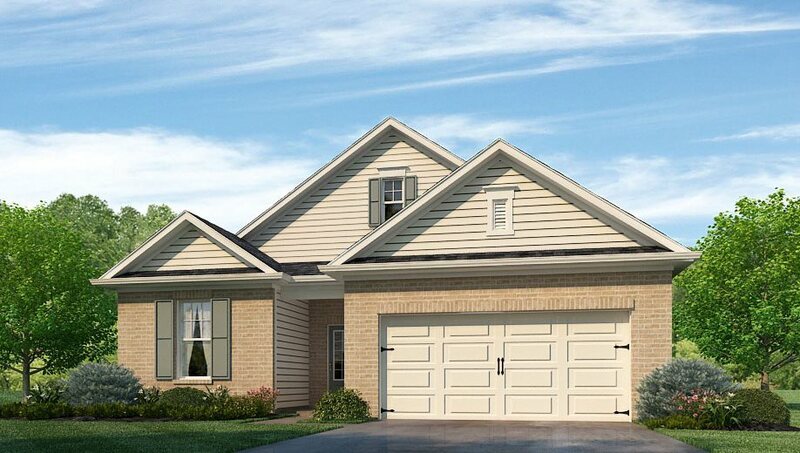 The Robinson - a charming four bedroom, three bathroom home with the perfect flow. The wide and well-appointed foyer leads you into the main living area - spacious ad open yet cozy and bright, as the thoughtful placement of windows invites in loads of natural light. The owners' suite is isolated from the secondary bedrooms and conveniently located just off the main living areas, and features a glamour bathroom complete with double vanities and fully tiled shower. Two secondary bedrooms comprise the front wing of the home with a full bathroom. The third secondary bedroom is tucked away and private with access to a three-quarter bath. 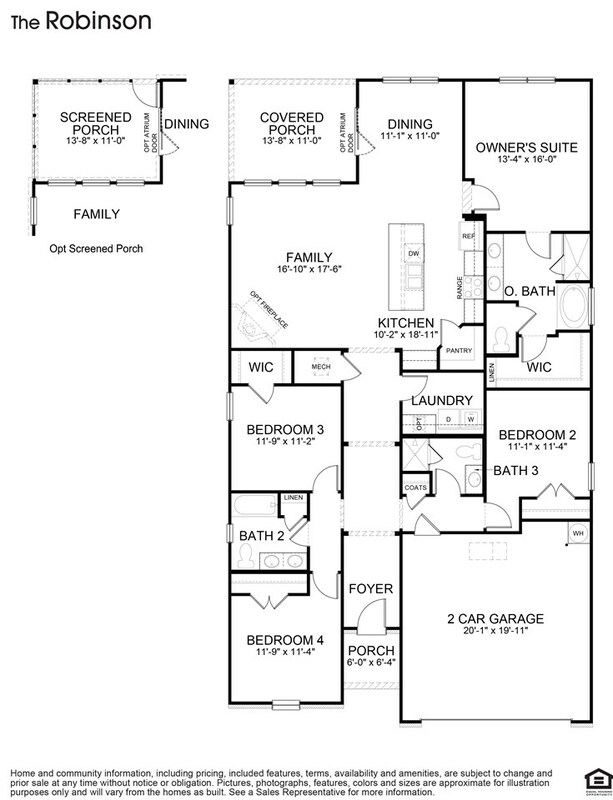 Come see Segers Trail and this popular floor plan! Listing courtesy of DR Horton Inc Huntsville.